Cupertino usually doesn’t talk too much, but when they do, people are all ears. 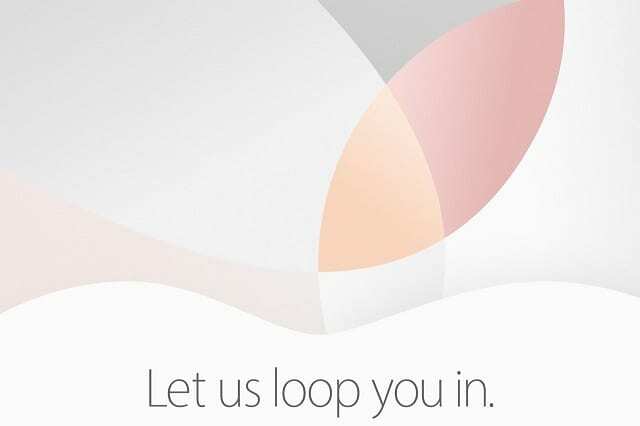 There is a lot of expectation from Apple Fans world over for the upcoming Monday’s event. Apple has always surprised its fans at these events. 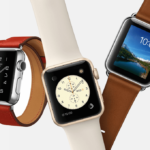 2015’s event marked the introduction of the Sleek and shining Apple Watch category. 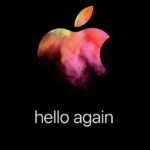 Last year, Apple did not just deliver a watch as expected; the company produced a watch that raised the bar for wearables while attempting to lure consumers into buying a device in a category that had yet to take off. 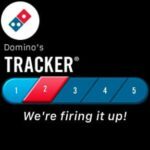 We wonder if Apple will be able a similar trick on Monday. 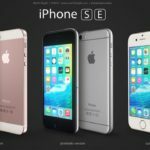 Based on numerous media reports, the main stars of the event are going to be the 4-inch iPhone unofficially called the iPhone SE along with a smaller new 9.7-inch iPad Pro. A 9.7 inch ‘iPad Air 3’ or ‘iPad Air Pro’ could have more upgraded features like the iPad Pro but would be cheaper and have a smaller screen. A new iPad Air could also have the larger iPad Pro’s four speaker design. It might come with the A9X and M9 chips and have a possible Smart Connector, or perhaps a rear flash for the camera, which would be a first for any iPad yet. Since iPad sales have been falling close to 25%, this could be an attempt by Apple to re-energize this product segment. Although the new iPad Pro was a hit with the fanboys and fangirls, it has not found enough traction due to its high price point. If Apple were to introduce this new iPad Pro model with bells and whistles, it could serve as a catalyst for growth in this product segment and to Apple’s bottom line in quarters to come. 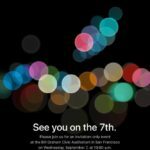 So how do you stream the upcoming iPhone SE event? Well, the actual press conference is expected to begin at 10 AM Pacific time / 1 PM EST on March 21st. You can experience this event from home if you have an Apple TV or an iPhone. Your Apple TV will need to be second generation and higher running, at least, version 6.2. If you want to use your iPhone or iPad to stream the event, you can do so by clicking on this link. 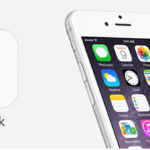 Please note that your iPhone or iPad will need to be running iOS 7 or higher. You can use your Mac and Safari to stream the event as well by clicking the link above if you are running OS X 10.8.5. Although there is always a love hate relationship with Windows users, you can still follow the event on your Windows machine if you have Windows 10 PCs. Also, Windows 10 users will only be able to watch the show on Microsoft’s Edge browser. This time around, Apple has launched an App called “Apple Events” that will allow the Apple TV users to stream the event to their Apple TV. These events always have an interesting mix of the expected and the surprising. Many expectations are rumored before the official announcement, but Apple rumors are always plentiful, and often wrong. 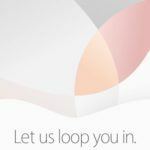 So if you are an Apple Fan, sign up for the March 21st event and check out the live stream on your Apple Device.